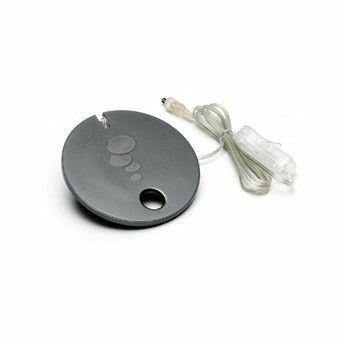 Replacement LED Light Unit for the Baby Biorb 4 Gallon Aquarium, the bright white LEDs are suitable for 50,000 hours of lighting in your biorb aquarium. Baby Biorb LED Light Unit. An LED light with cable, switch and two pin plug to connect to your existing biOrb transformer. With a curved underside to help moisture run off the surface, reducing the need for cleaning. The bright white LEDs are suitable for 50,000 hours of lighting.